Backcountry huts offering rare access to the peaks, lakes, and ridges of the Alpine Lakes Wilderness. 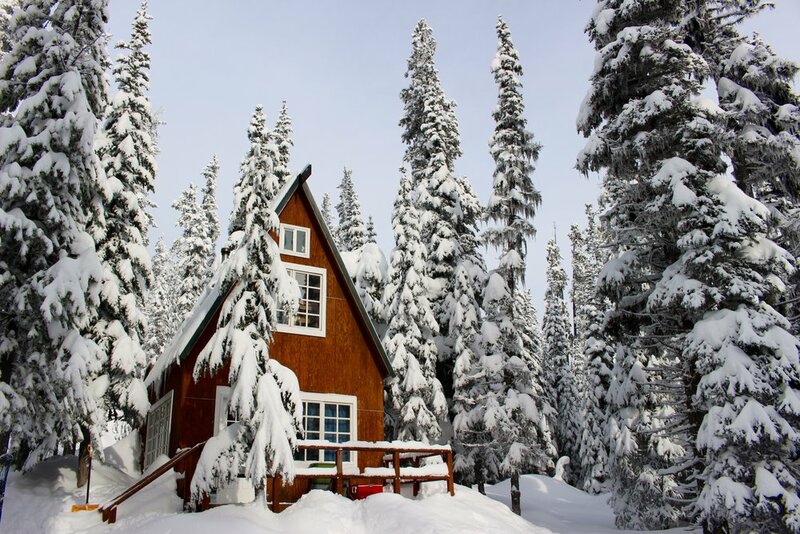 Located at an elevation of 5,000', these 9 backcountry ski cabins and lodge are tucked up against the peaks of the Alpine Lakes Wilderness, just 15 miles east of Stevens Pass. 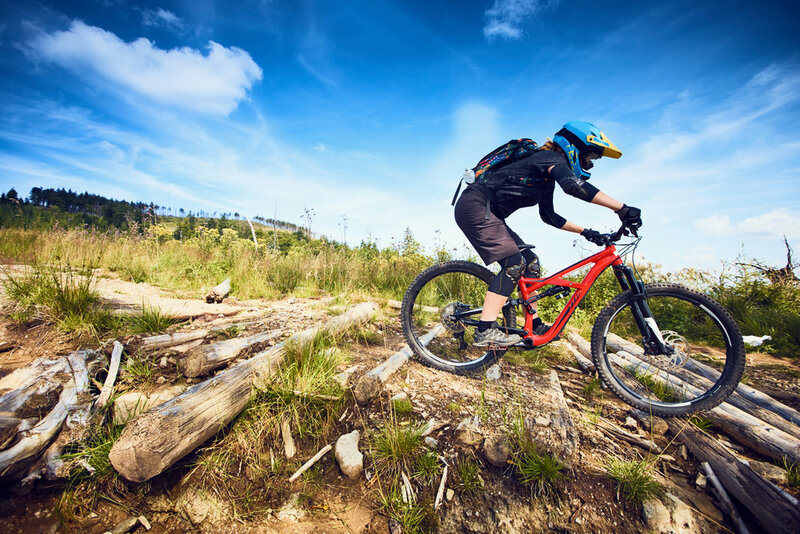 Spend your time pursuing your favorite mountain activities whether it's hiking, mountain biking, skiing, or just relaxing. No camp or tent setup needed - arrive to a fully-equipped cozy cabin. Enjoy community at the main lodge or the wood-fired hot tub and sauna in an unparalleled pristine mountain setting. Each of our cabins vary in size and capacity to fit any need, and all offer a comfortable off-the-grid experience. They can be booked individually, but we also offer the option to book out the entire property to host your own event. Alpine Lakes High Camp gets you right in the middle of the action with trails out your cabin door for activities all year round in world-class terrain. The location is only a couple of miles from the nearest alpine lakes, awe-inspiring views of the Cascades, Glacier Peak, and abundant flora + fauna. Imagine your one-of-a-kind backcountry wedding or group gathering at Alpine Lakes High Camp, 5,000 feet up in the Chiwaukum Mountains. Your own private resort destination with 9 cabins, lodge, sauna, and hot tub that sleeps up to 48 guests and can accommodate 100 total for day festivities. Due to Alpine Lakes High Camp's unique backcountry location, the transportation process can be an adventure in itself. Based on the season and road conditions, we have several vehicle options to ensure you arrive safe and sound up the 8 mile private road to High Camp. Nestled against a high mountain ridge, our nine-cabin retreat provides a unique opportunity to recharge body and spirit. Pared down to the essential rustic comforts, High Camp allows you to pursue your favorite mountain activities, reconnect with friends and family, or reflect in an unparalleled natural setting. Stop by the Lodge after a long day on the trail. There is always a friendly fire and a cup of hot cocoa, tea, or coffee waiting for you. In the evenings, our lodge hums with lively conversation as guests share the highlights of the day. Have a snack, play a game, browse through our collection of books and mountain magazines, check out the current conditions, or just warm your toes by the fire and swap stories with friends old and new. Relax while watching for shooting stars from a wood-fired hot tub. The sauna and hot tub are available to guests each evening, and provide a perfect way to end a great day of outdoor adventures. You might want to ease tired muscles in our cedar wood-fired sauna or take a hot or cold backcountry shower, both located in our Sauna building across from the main lodge. It doesn't get closer to the source than this! A natural alpine-fed spring feeds water to the lodge and hot tub, with water containers provided in each individual cabin. The remoteness of High Camp means it's completely off grid. Find yourself relaxing in a wood heated cabin, cooking on a two-burner, or reading a book using light from a propane lantern. There are five clean and comfortable outhouses conveniently located throughout the property. This is mountain living at its simplest! One of our friendly and knowledgeable hosts will be on-site to answer any questions, assist when needed, and recommend the best runs or trails based on your needs. Alpine Lakes High Camp is located just 15 miles east of Stevens Pass. Base camp is conveniently just off Highway 2. Park your vehicle and we transport you nine miles into the backcountry to the lodge and cabins, alongside the Alpine Lakes Wilderness.